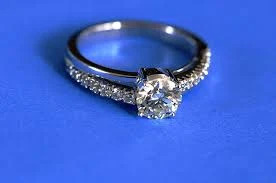 If you cannot find the ring you want for your wedding, then by all means go for a custom designed one. 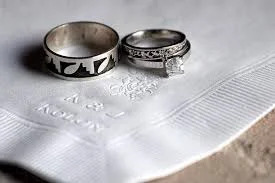 Although your choice jeweler may have a wide selection of wedding rings for the groom, you may not find a piece that speaks to you. While a ring may just piece of jewelry, a wedding ring holds deeper symbolism therefore the one you wear should hold deeper meaning to you. You will wear the wedding band hopefully for many years to come. You therefore require a ring that will remain stylish and memorable no matter which decade you find yourself. The ring should reflect your personality perfectly. 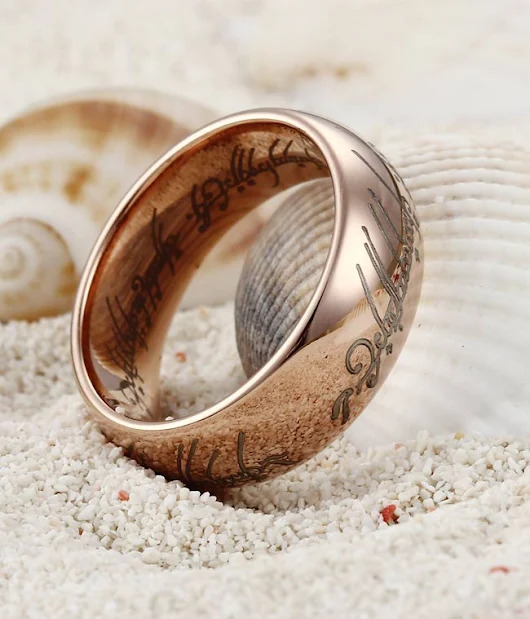 It should also be creative and unique from any other rings available. It would not do to have a custom ring only to see a similar design replicated in another store. Customizing allows you to have a symbol that unifies you and your bride as a couple when you get matching rings. You can incorporate an actual symbol in the design that means something to your relationship. The rings should meet be all about you and your bride. While other rings may serve as an inspiration, the final product should be different on the first glance. 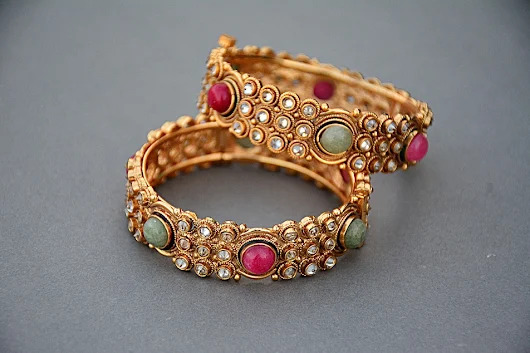 Look for a reputable jeweler that has done this before. You will have an assurance of getting the right guidance as well as a perfect design. The jeweler should be knowledgeable on all things rings especially if you want to add jewels to the design. The jeweler while considering your input should come up with ideas that will make your original design perfect and a masterpiece. Remember you are going for a unique piece, the jeweler should have the expertise to draw on your idea while creating that different element that sets the wedding bands apart. Apart from experience, consider the passion and artistry. Some designers have a signature design and you can compare to find one that has a unique touch. You would appreciate that designing and creating the ring is time consuming. You should set aside adequate time to complete the process. Having adequate period to have the work done allows for any adjustments that may be necessary. It also allows for creative work as you have an assurance the designer will have enough time to think through and work on it. A rushed job may see you end up with poor workmanship as the jeweler rushes to meet the deadline. 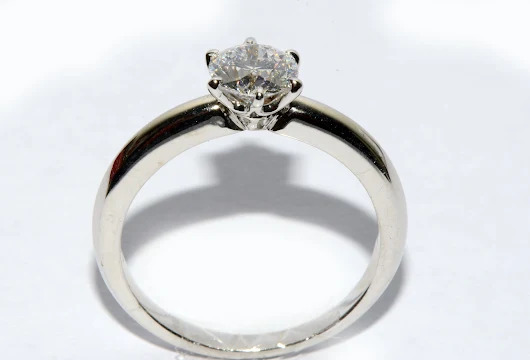 You can even have the rings done months in advance before the wedding, as this will save you from worrying about them not being ready in time. Consider getting a warranty and guarantee for your rings. While some jewelers will offer this to you right away, it is important to ask as a way to protect yourself. You should also get an agreement in writing that shows all agreed upon aspects of the job.